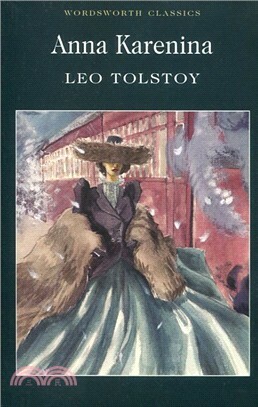 Anna Karenina is one of the most loved and memorable heroines of literature. Her overwhelming charm dominates a novel of unparalleled richness and density. Tolstoy considered this book to be his first real attempt at a novel form, and it addresses the very nature of society at all levels,- of destiny, death, human relationships and the irreconcilable contradictions of existence.